What a great bunch of books! I’ve read four, and have read other books by two of the authors; the unfamiliar one is Fujisan, which does look like a book I’d like to open . I do love that little chimp! Always good to have an excuse to bring him back. 😀 Yes, it looks like it was an enjoyable party – good food, good wine, good conversation! I like those links, FictionFan. And you’ve made it quite an international journey from Kingsolver to McIlvanney. I especially think it’s clever that you used images to do part of this journey. I’m impressed. And I do need to read that Martel. It sounds fabulous. What a great journey! I wish I’d brought snacks. Haha, the chimp might let you have some of what he’s eating – he seems to be enjoying it! 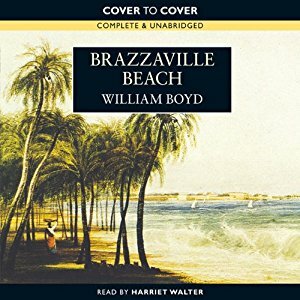 That was the first William Boyd I read and I enjoyed it so much I read pretty much everything he produced for the next few years. I’ve read him all out of order, so not sure which were early and which late, but I definitely feel some of them are much lighter-weight than others. Brilliant journey! I’m not terribly fond of monkeys, but that little guy is rather cute, and I can’t help thinking he’s probably chomping on a bit of chocolate!! *gasps* He better not be eating MY chocolate or I shall send him to his room with no bananas! 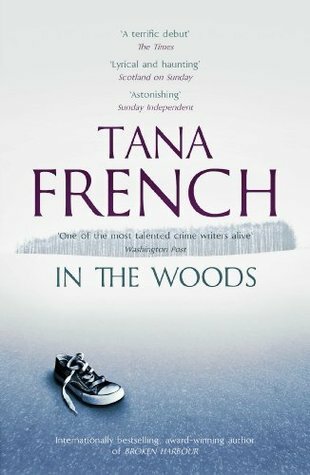 That’s the only Tara French book I’ve read – I loved it and meant to read more of hers! And it’s the only book in your chain I’ve read – apart from the Poisonwood Bible – I hope you’ll enjoy it, I did. The only one of your chain I’ve read is the Tana French – like you, I had a few reservations but I do want to read more of her. 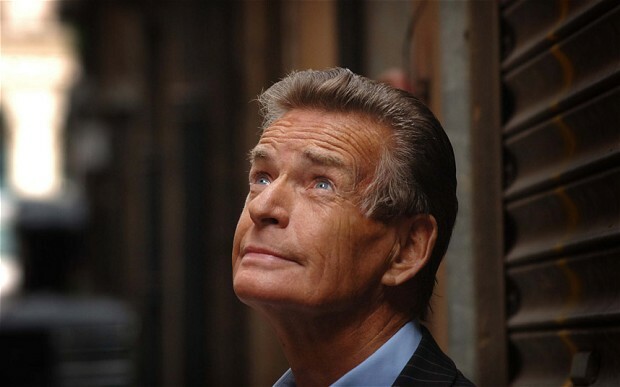 Any chain that leads to McIlvanney is a good one! I’m not sure you’d like Life of Pi actually, but it’s one of those books you should read just so you can see what everyone else is talking about, ya know? Interesting – the reason I didn’t read it when it came out is that I also am not sure I’d like it. But because I loved his later book so much, I’m now willing to at least give it a try. Plus as you say, EVERYBODY’s read it except me! Hahaha – between you and the chimp I’m getting worried there might be a world chocolate shortage soon! 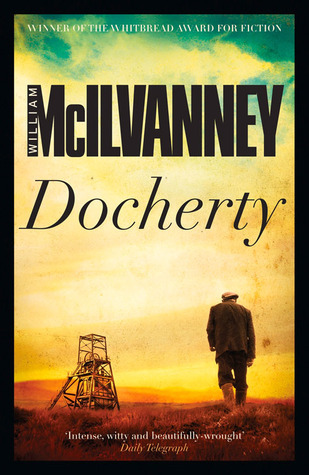 Docherty it shall be 🙂 As for Brennan, now this fascinates me – knowing nothing, I looked at that photo and thought ‘contemporary Irish writer’. Only now you’ve spoken of her in the past tense have I had a quick look and learned more of when she was writing. That photo becomes even more amazing now I have more context. 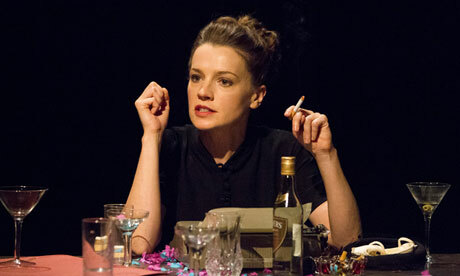 What a terrific picture of Maeve Brennan! 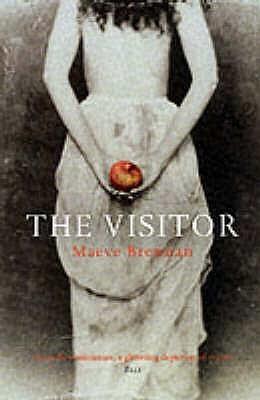 I just adored The Visitor and am so glad I read it (and that it was published in the first place.) 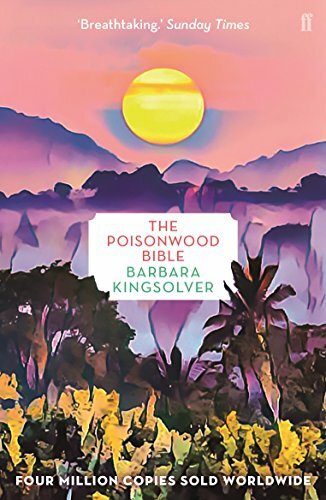 The Poisonwood Bible is very good, but it’s been probably 15 years or so since I’ve read it. I do remember sobbing, which is probably why I haven’t reread it yet! We’re wan anither. Tae survive, we’ll respect wan anither. When the time comes, we’ll a’ move forward thegither, or nut at all.” What a great philosophy of life! You dont have to believe in socialism to acknowledge we need each other! Great links and always great to see Maeve Brennan on any list! Adding Fujisan to my TBR wishlist now – we’ve just spent 3 rainy days driving around mt Fuji hoping for a glimpse but she’s a shy little thing! Oh, what a pity – she could have at least put in a brief appearance! 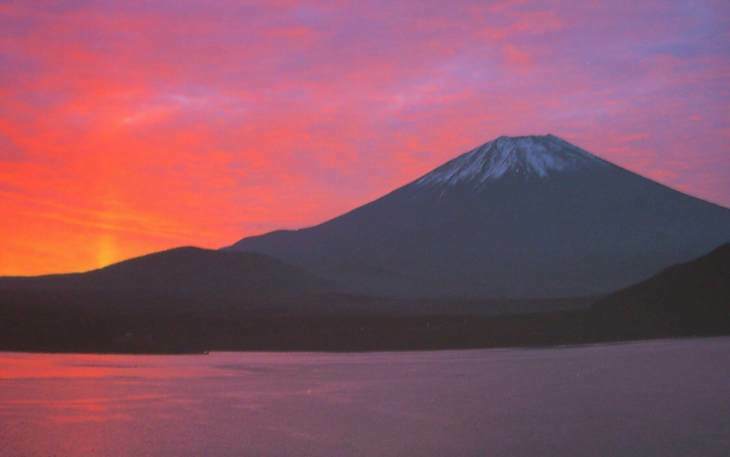 I do hope you enjoy Fujisan – I found the translation a bit clunky sometimes, but the stories have stuck in my head for years – always the sign of a good book for me. Once again you have come up with an outstanding chain and I love the chimp, and the author pictures illustrating the wonders as you travel from book to book! This is really good fun! 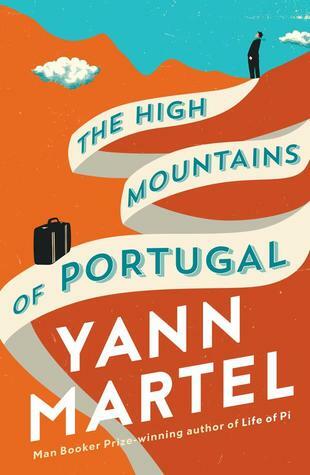 And full of books I haven’t read (Yann Martel looks particularly good) but I have read The Poisonwood Bible and it’s fabulous!